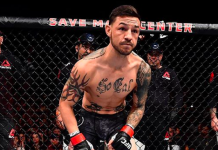 Home MMA News Cub Swanson The “Korean Superboy” Doo Hoi Choi challenges Cub Swanson to a fight! 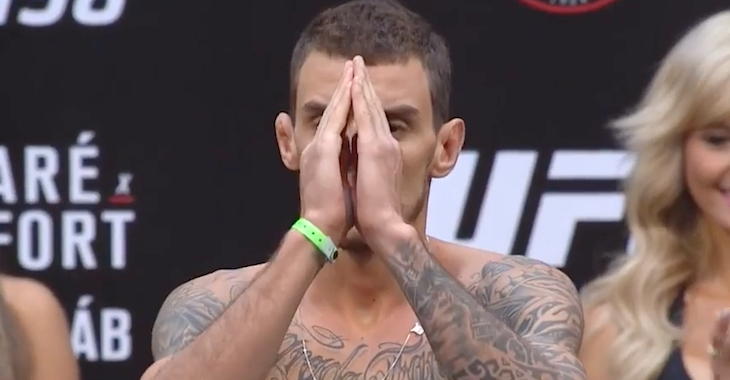 The “Korean Superboy” Doo Hoi Choi challenges Cub Swanson to a fight! 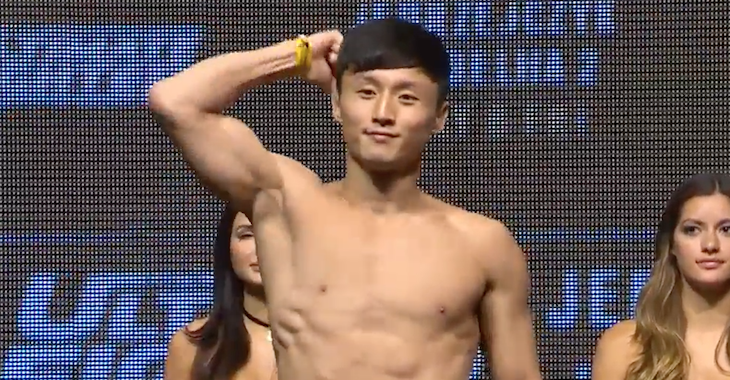 UFC featherweight Doo Ho Choi (14-1 MMA) is quickly making a name for himself in the UFC’s stacked featherweight division. The “Korean Superboy” has gone 3-0 inside the octagon scoring first-round knockouts in all three of those victories. Choi’s most recent effort came at last month’s TUF 23 Finale event where he knocked out veteran Thiago Tavares midway into the opening round. 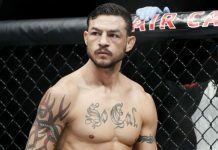 Cub Swanson (23-7 MMA) is coming off a decision victory over Tatsuya Kawajiri at the UFC Salt Lake City event. 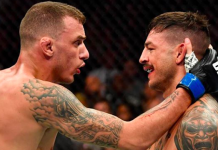 Would you like to see the UFC book a fight between Choi and Swanson? Sound off PENN Nation!